Hello again guys. Wow, posting for three days in a row? This might be a record for me. I am truly happy being able to update regularly now. I hope I can keep this up (fingers crossed). Today, I have a BB cream review for you. I have several BB creams, foundations, CC creams in line for reviews but those will take some time. 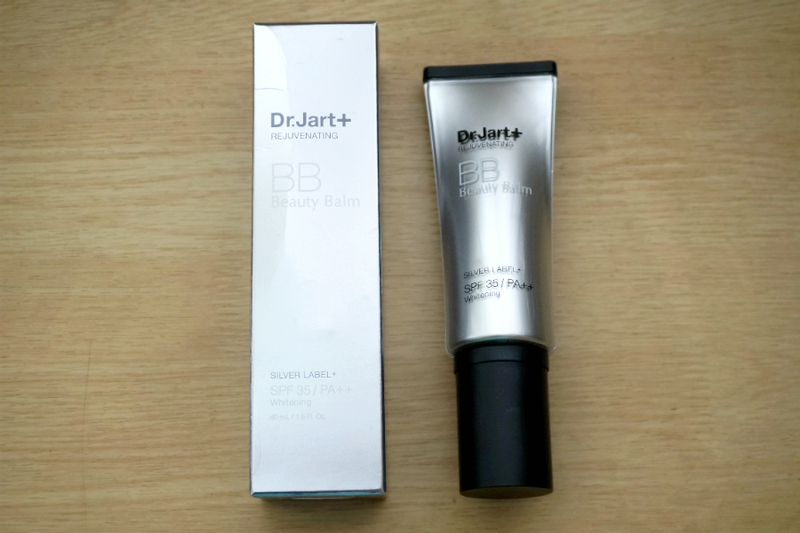 Whittling down my list, I have Dr. Jart+ Silver Label Rejuvenating BB cream. 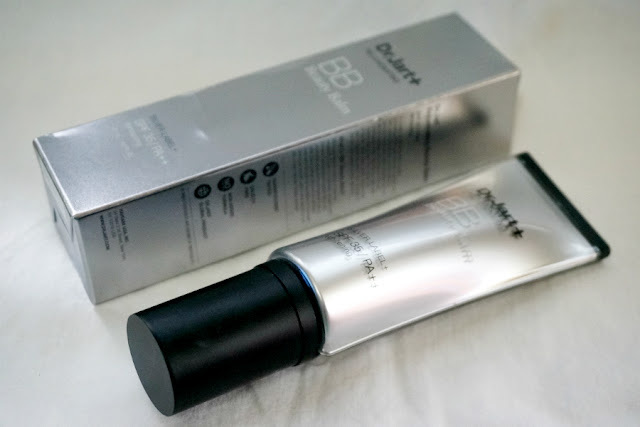 This is my go-to BB cream nowadays. 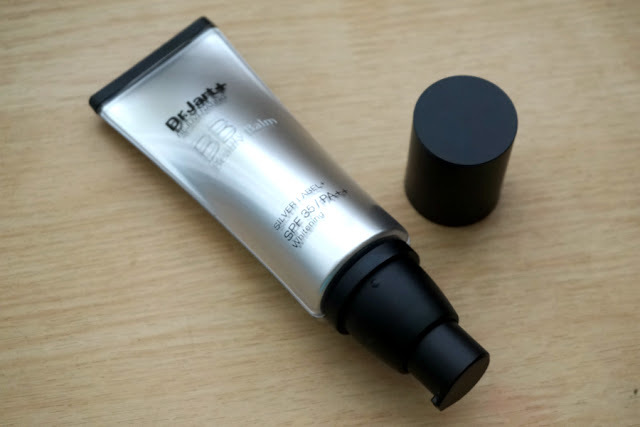 Product Characteristics: (from the Dr. Jart+ website)- For “Egg skin” that can breathe: The fine, smoothing powder provides full coverage to cover the small blemishes on the skin and it stays on for long hours without flakiness or discomfort. - Strengthens Skin Barrier: With the reinforced complexity of functional skin care ingredients, it strengthens skin’s natural power and takes care of skin from deep within, while providing protection against the external environment. 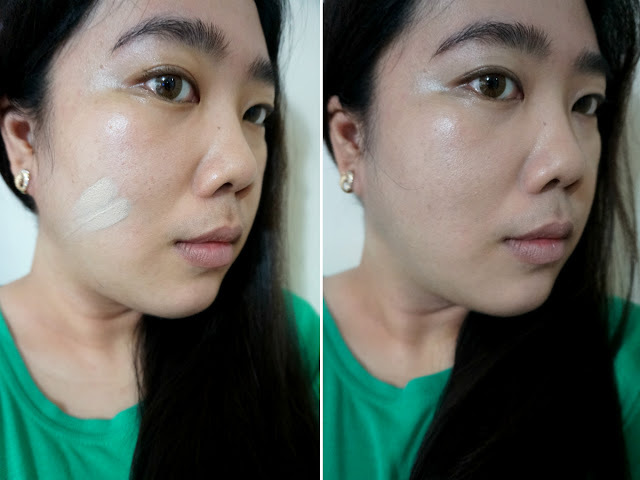 - Dual functioning formula (Whitening + UV Protection SPF35/PA++): It has a whitening effect that will leave your skin looking bright and radiant. It also offers UV protection to keep your skin safe. Formulated with albutin to brighten and clear skin. 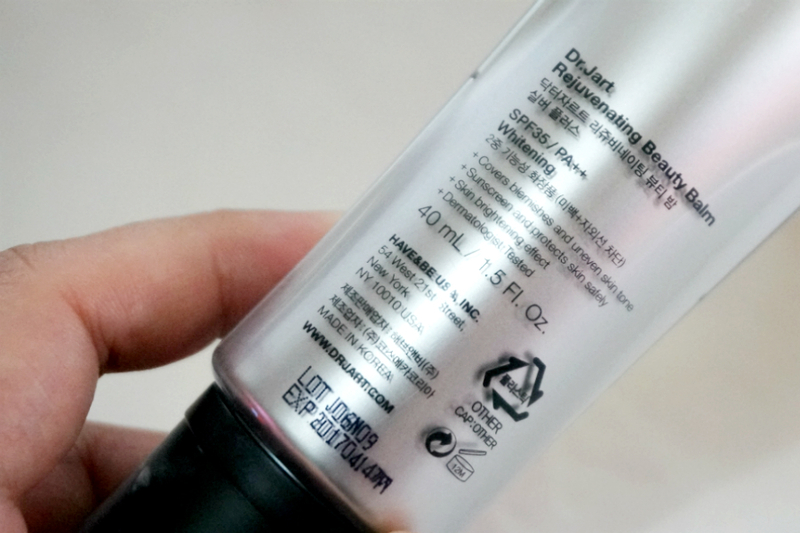 Controls sebum on oily complexions to create soft, moisturised skin. Safe for use on sensitive and troubled skin and contains hyaluronic acid for moisture and centella asiatica for calming the skin. 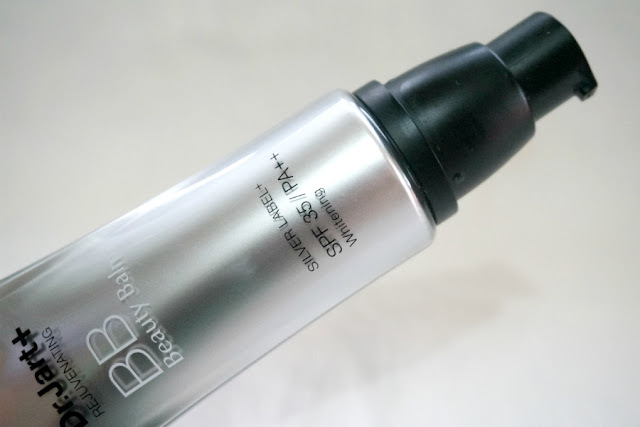 Formula/Texture: Silver Label is one of the "drier" BB creams that I have used. The consistency is quite thick and nowhere runny. I only need a tiny pea-sized amount for my whole face. Spreading out the product on my face required some work because it's so thick. I think a brush or sponge would greatly help with this. It feels lightweight on the skin, despite the thick consistency. Shade Selection: As with most Asian BB creams, shade "selection" is non-existent. 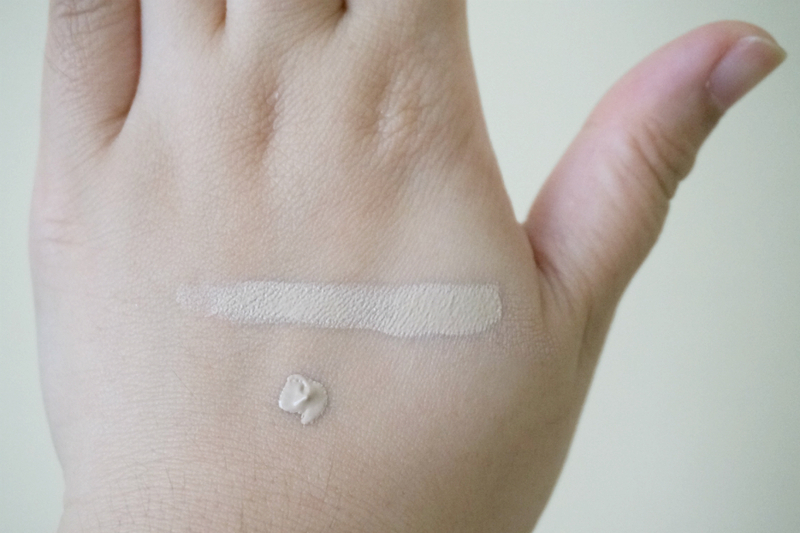 This comes only in one shade: a very light beige with strong grey undertones. 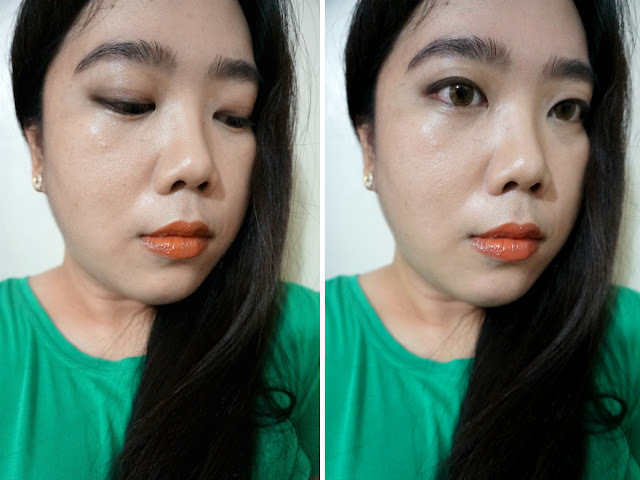 Initially, it would look greyish and white but I find that after a few minute or so, it "adapts" and oxidizes a bit, so it matches my skin tone. The color would be suitable for maybe NC 15/20/25 - no luck for those with darker skin tones. 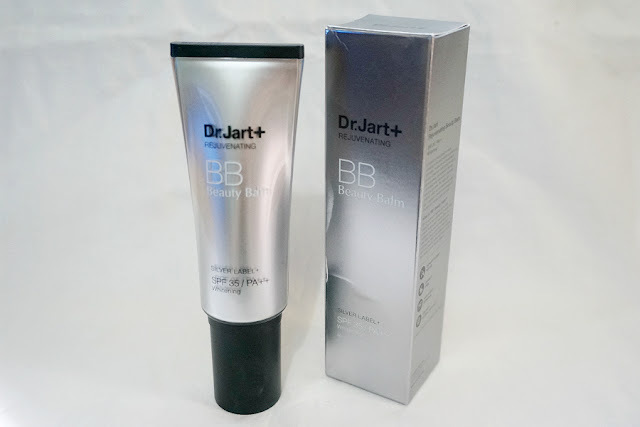 Packaging: The older version of this BB cream is packaged in a black squeeze tube and contains 50 ml of product. The new Silver Label features a very convenient pump and hard (sturdy) plastic tube with 40 ml. I find the newer packaging very luxe and elegant, as well as convenient. The price between the old and new version seems to be the same so I guess the lesser ml constitutes to a price increase. Coverage: While lightweight, this BB cream provides a good medium/heavy coverage. 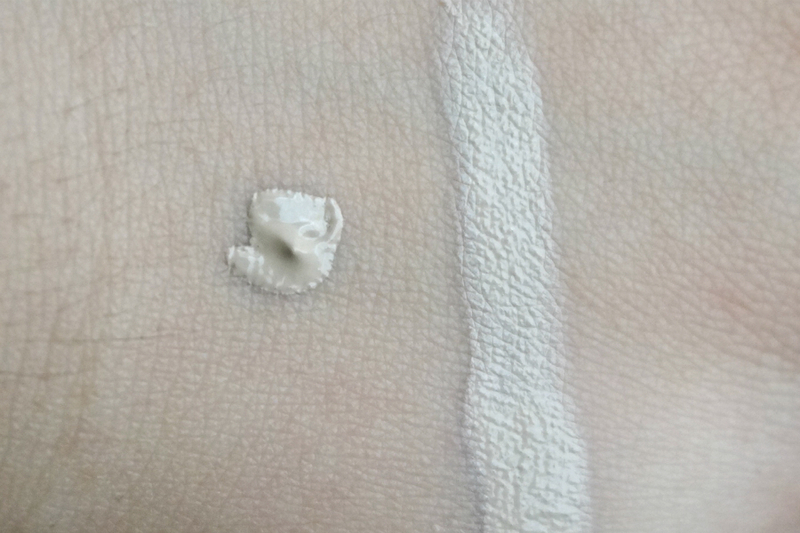 It evened out my skin tone (after that initial greyish tint) and covered up redness and small spots. The more stubborn under eye darkness and blemishes needed a pat of concealer but all in all, I'm pretty much satisfied with how well this makes my skin look even and healthy.